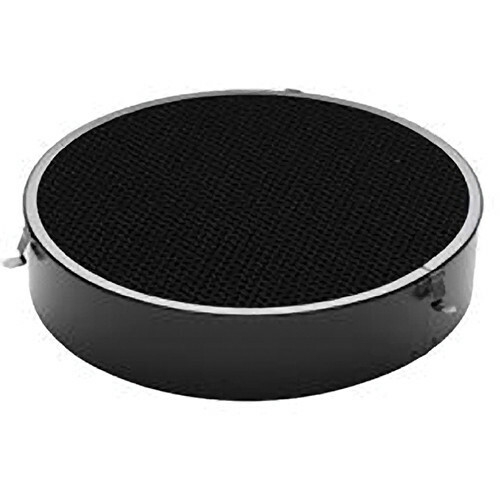 This Broncolor Extra Narrow Honeycomb Grid fits Pulso P45 and P65 standard reflectors as well as the PAR reflector for the F575.800 HMI fixture. The grid's tight cell pattern tunnels the light output into a small, soft-edged circle. The size of the circle depends on the lamp head's distance from the subject. Box Dimensions (LxWxH) 12.9 x 12.2 x 3.9"